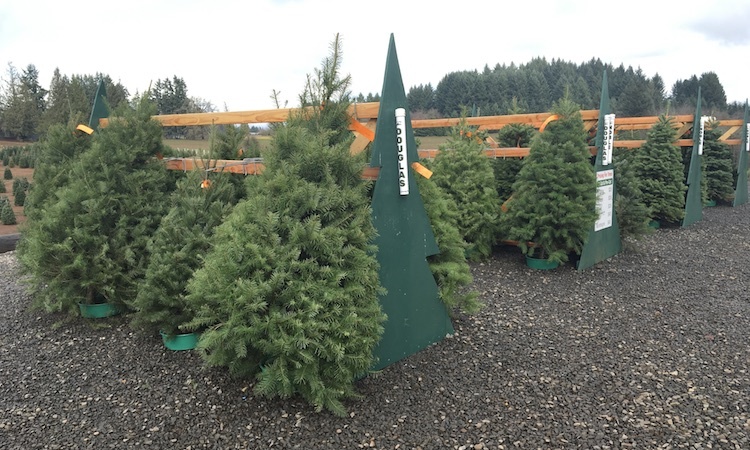 Skyline Christmas Tree Farm has five different types of U-cut and fresh Pre-cut trees available. 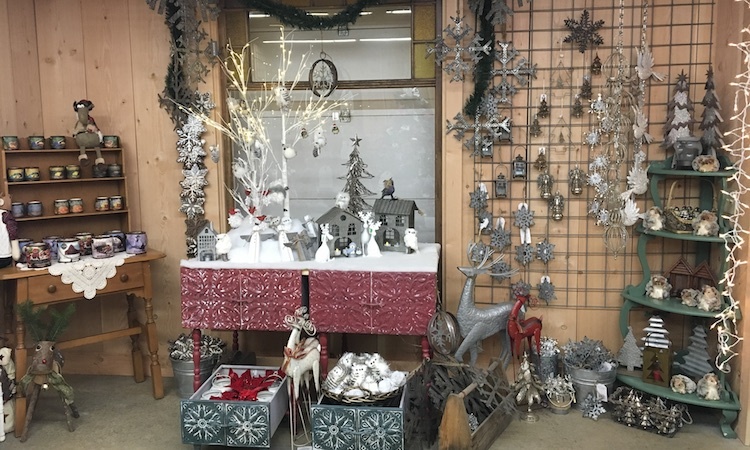 Each tree species is a little different. 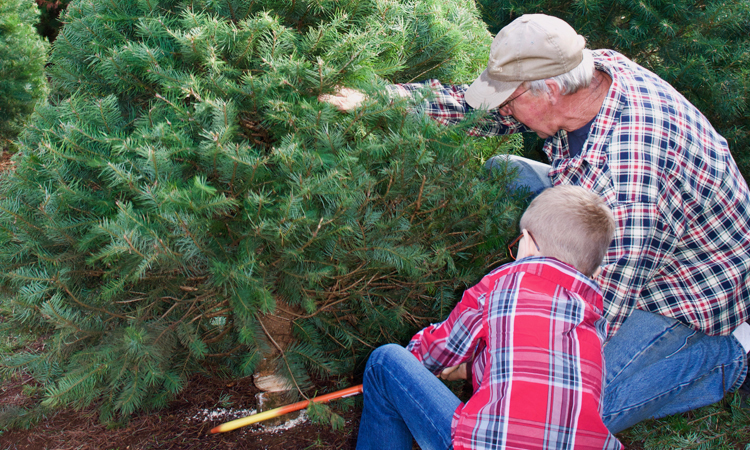 To find the best Christmas tree for your family, you need to match it to your household's specific wants and needs. 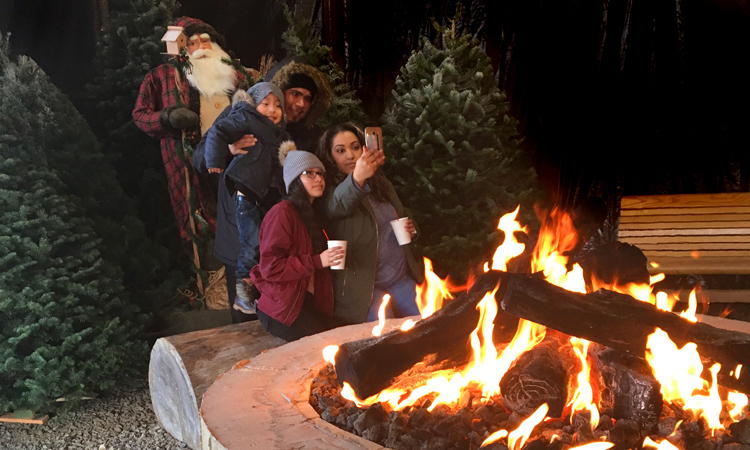 After an exciting search for your perfect tree, relax and warm yourself by our fire pit with complimentary drinks and cookies. 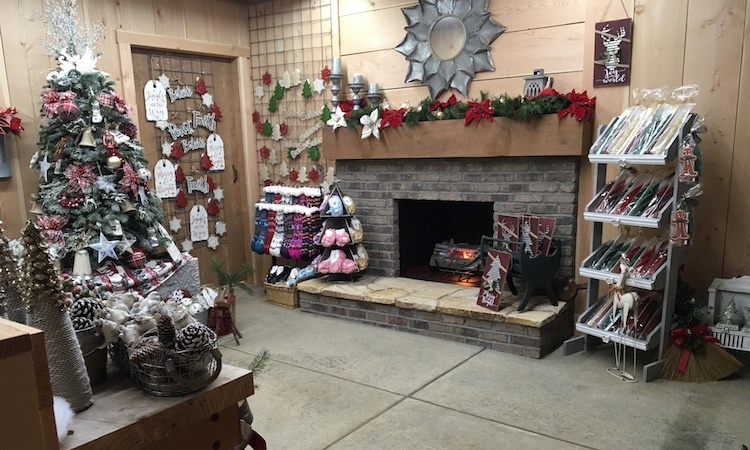 Our country store offers a variety of Christmas decor, including ornaments, stockings, candles, and local honey. 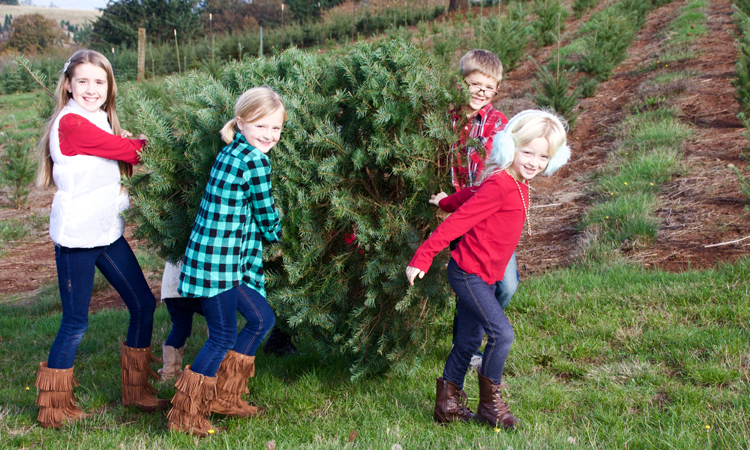 Share your Christmas Tree adventure photos with friends and family on Facebook.